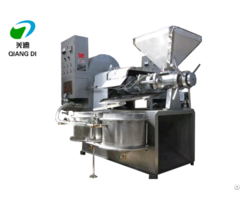 function: soya grinding and seprating, dregs grinding, soya milk cooking, all process finished automatic. 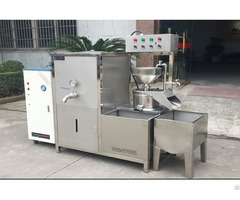 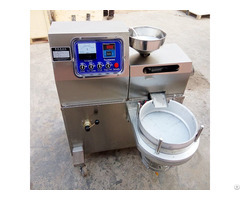 if need to make tofu, can added a tofu pressing machine. 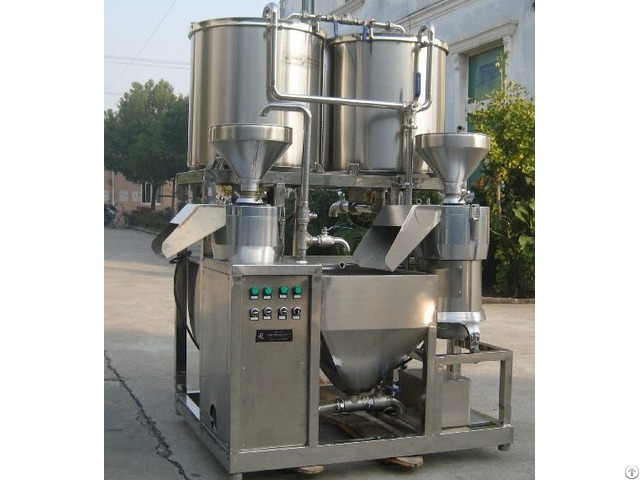 tofu capacity can reach to 120-150KG/Hr.